Like a fine wine, you’re getting better, smoother, and even more desirable as you grow older! 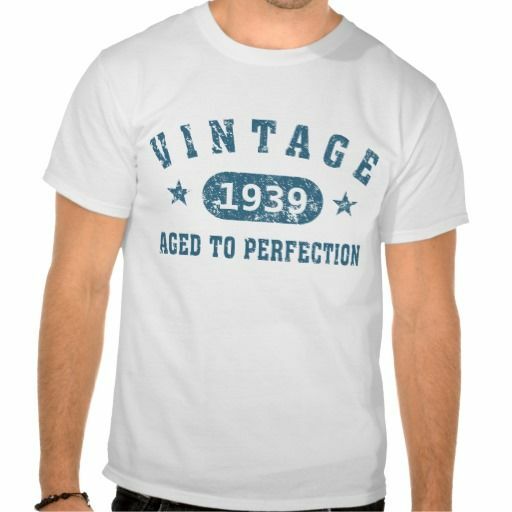 Unique aged to perfection shirt doesn’t specify your age. Instead, it makes anyone who’s curious do the math themselves – a shirt that makes everyone think! Available in 18 colors and 4 different styles.